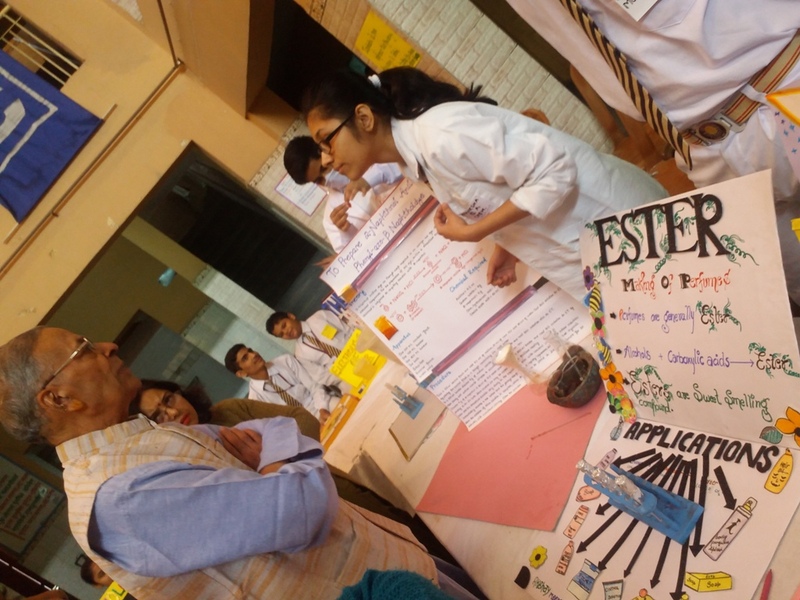 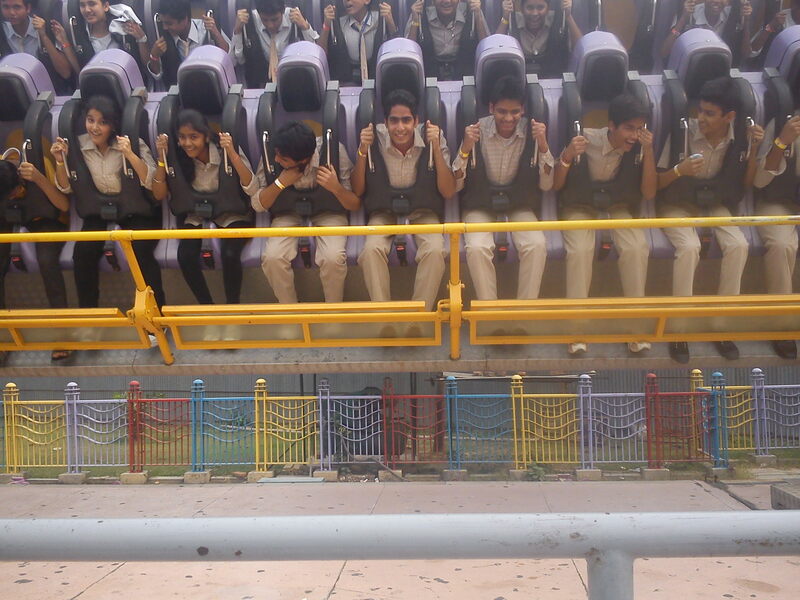 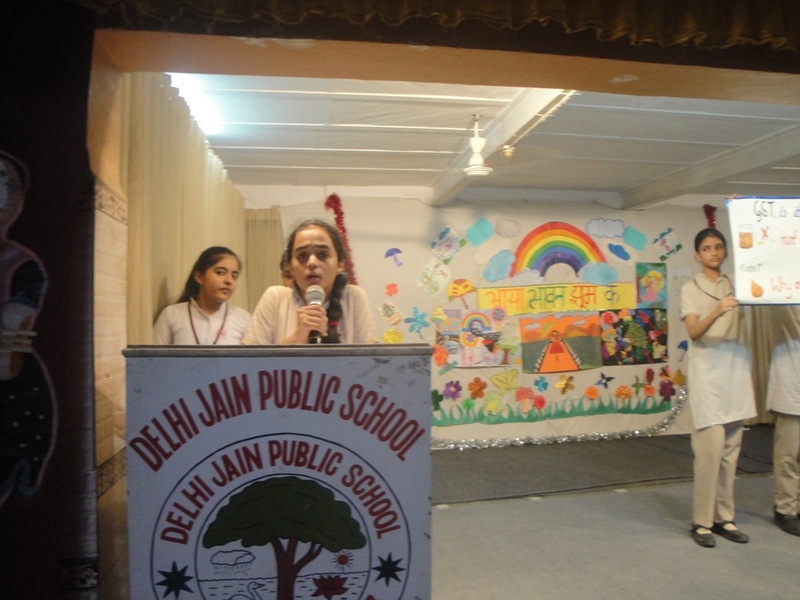 In an effort to provide meaningful experiential learning to its students, Delhi Jain Public School stresses on field trips and excursions. 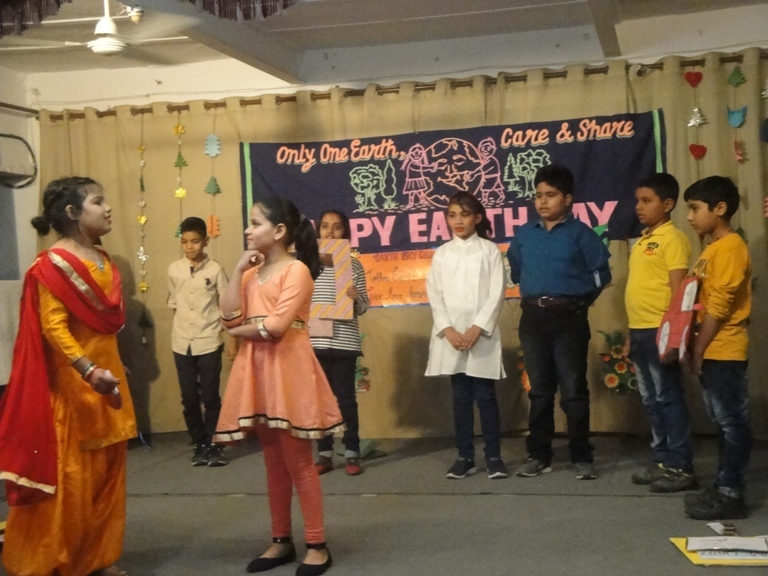 Whether it is the museum, a theme park or just a nature walk, children always learn more about the world and how to interact with others when they leave the sheltered environment of the classroom. 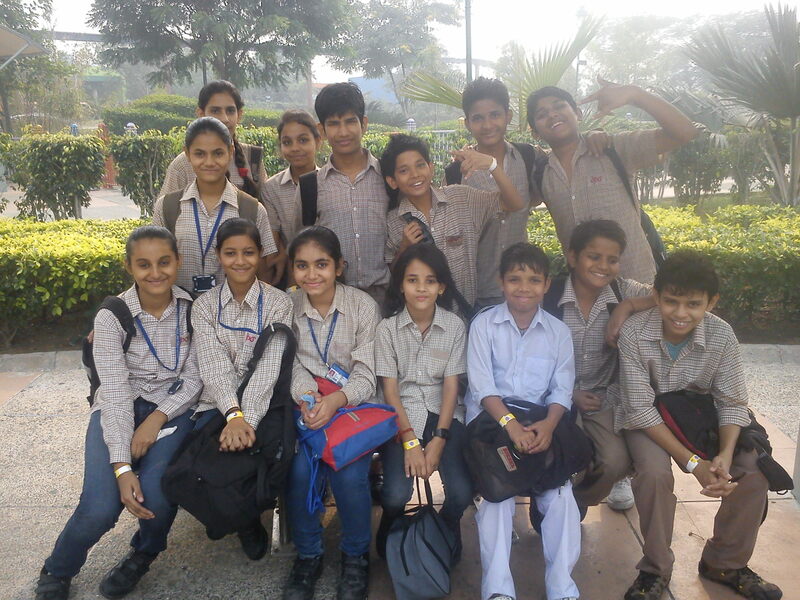 Field trips provide the opportunity to connect with real-world experiences. 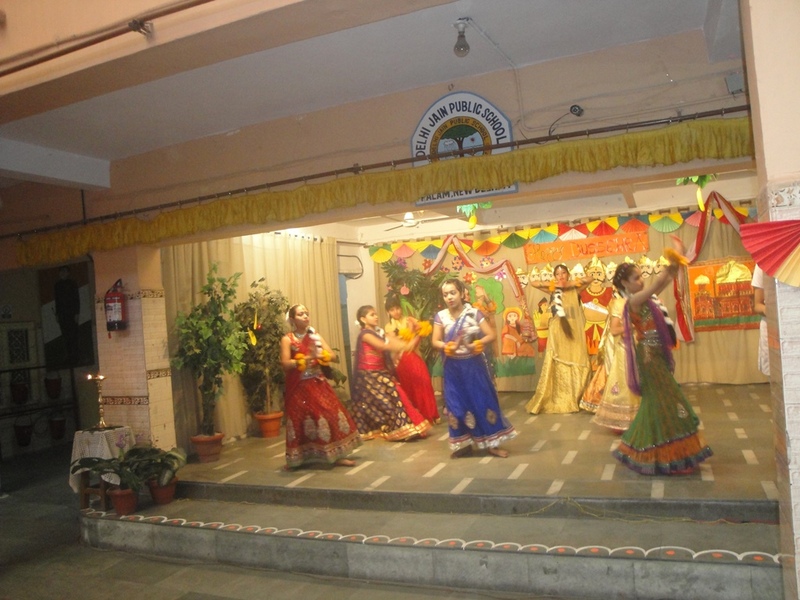 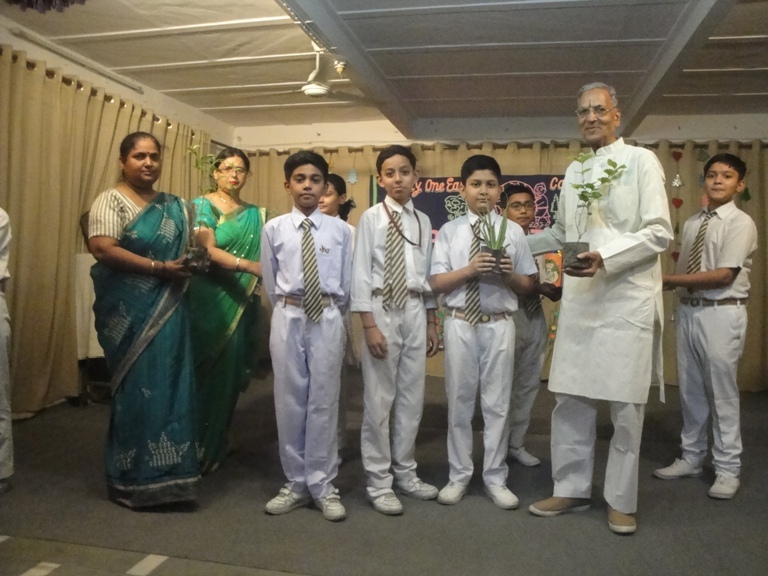 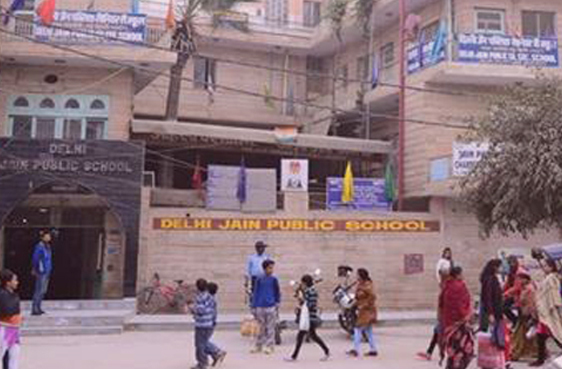 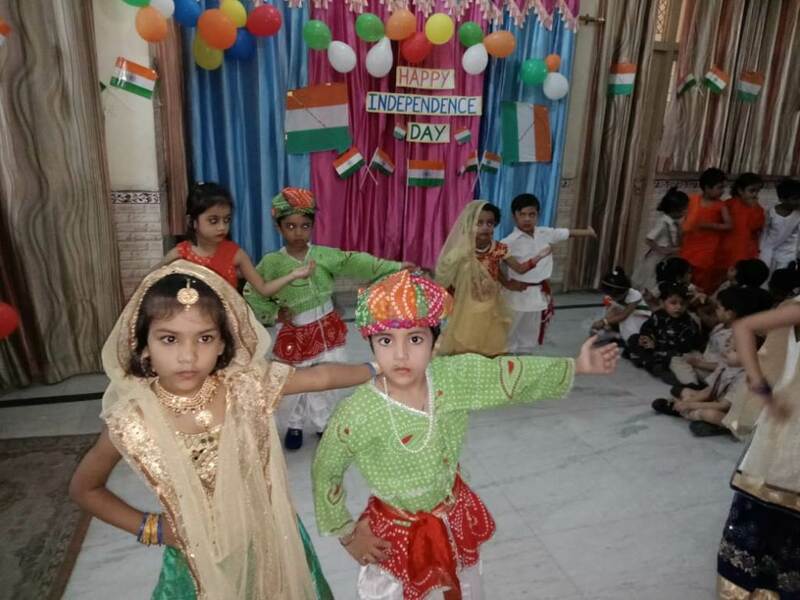 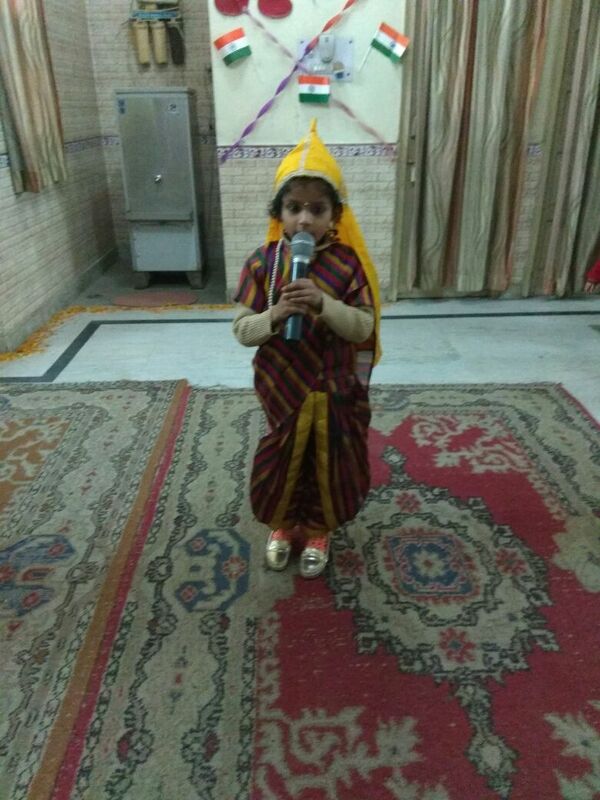 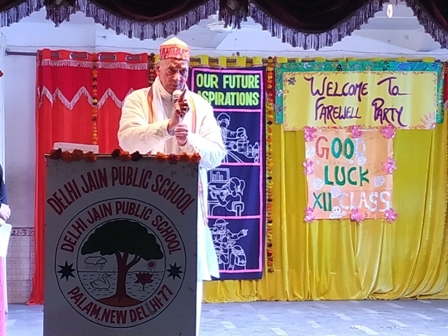 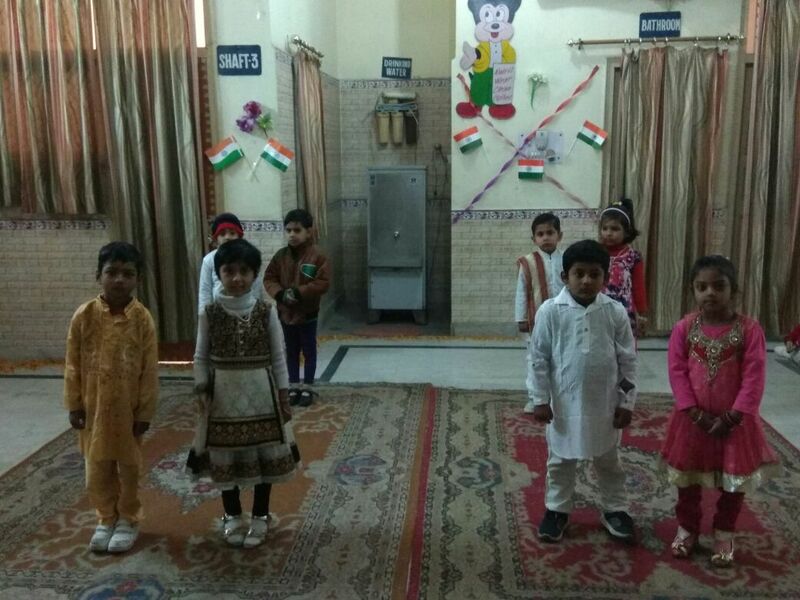 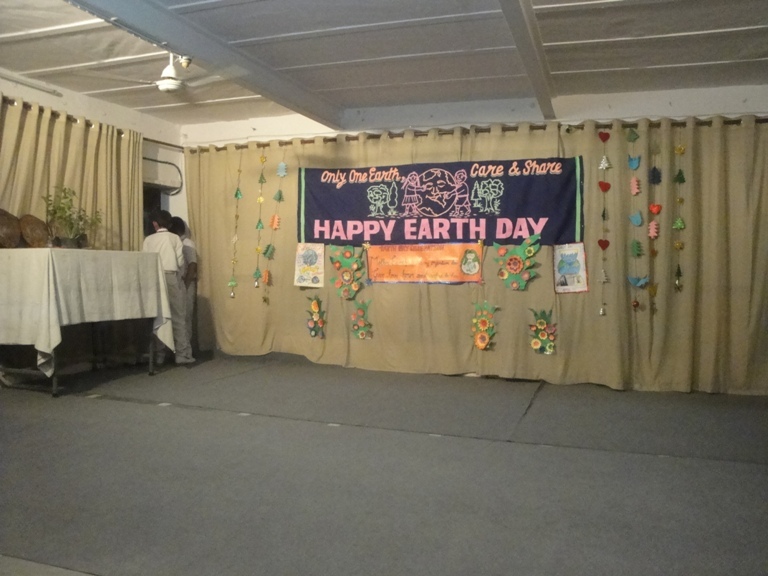 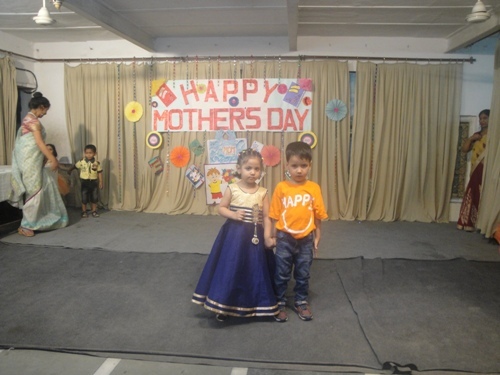 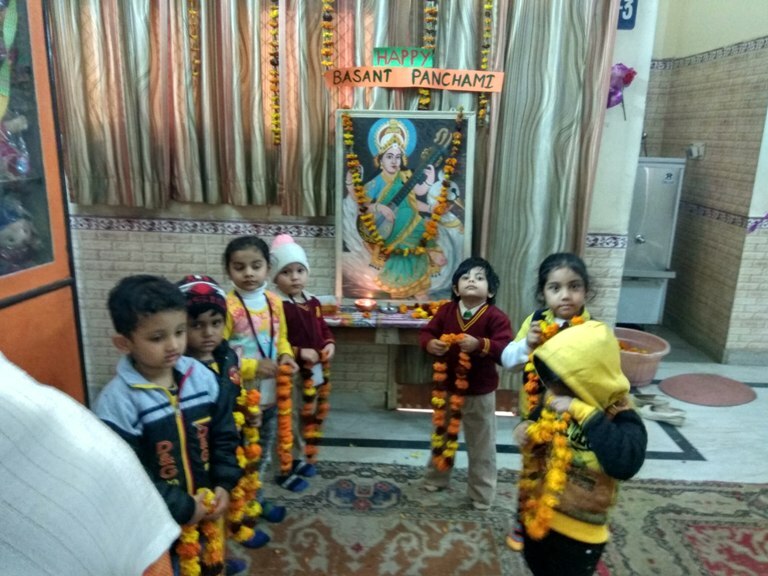 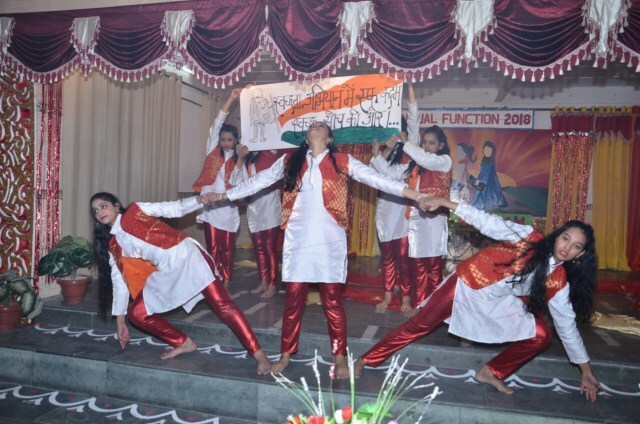 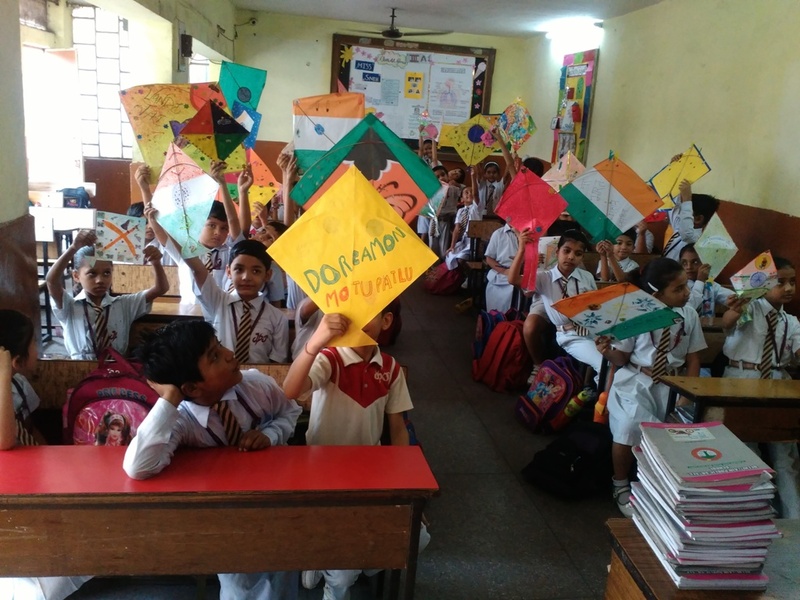 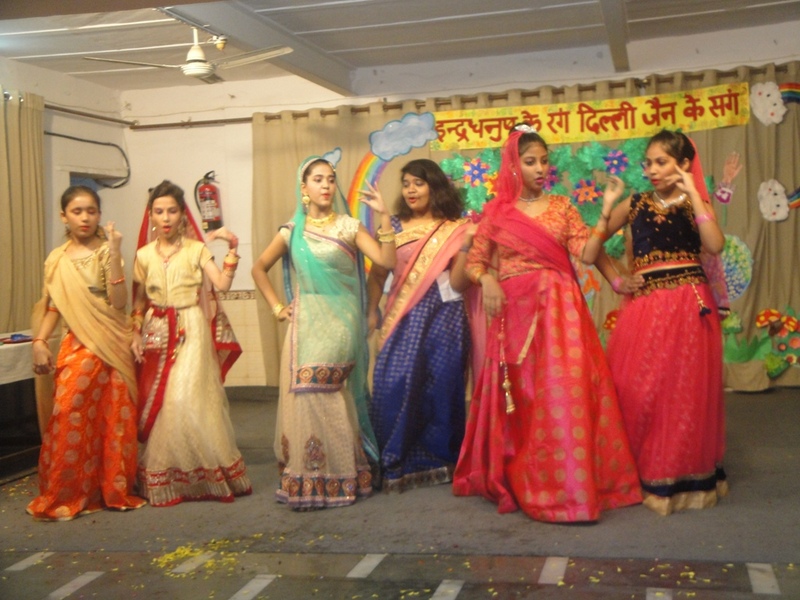 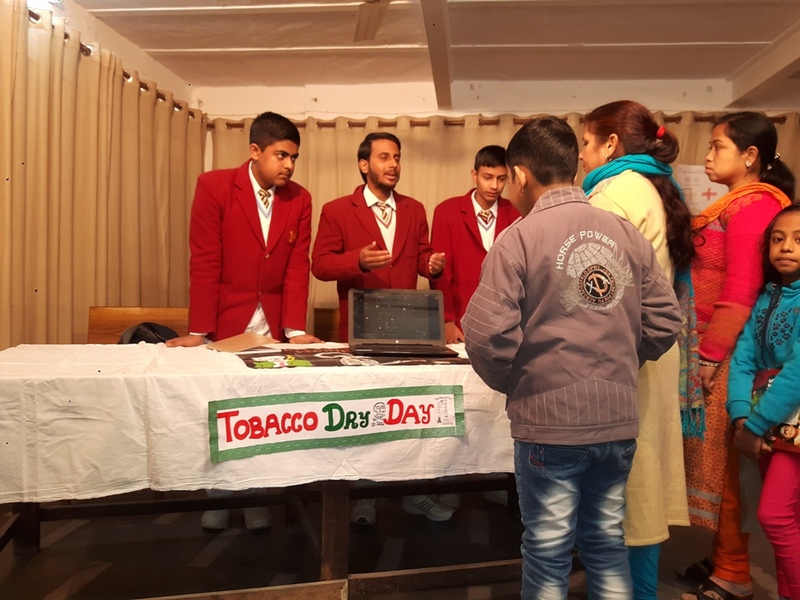 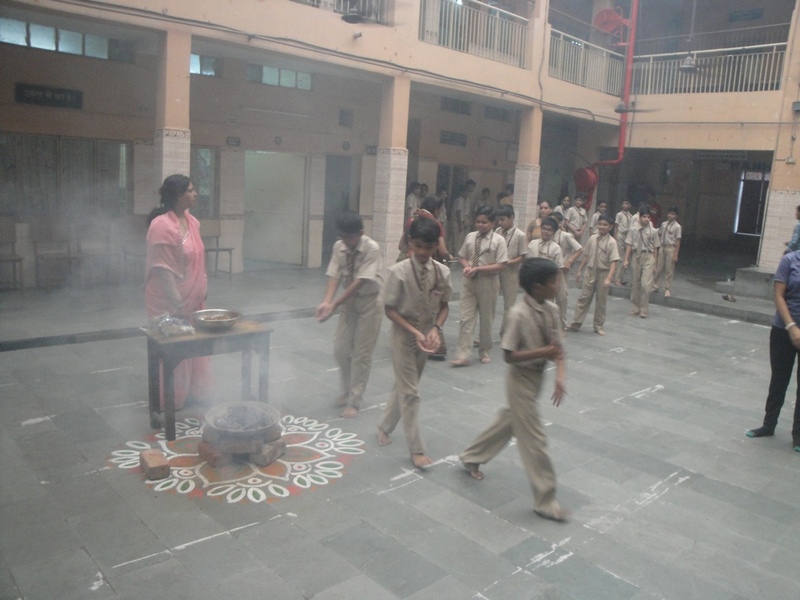 We at Delhi Jain Public School firmly believe in educating our children about the cultural, geographical and natural diversities of India.